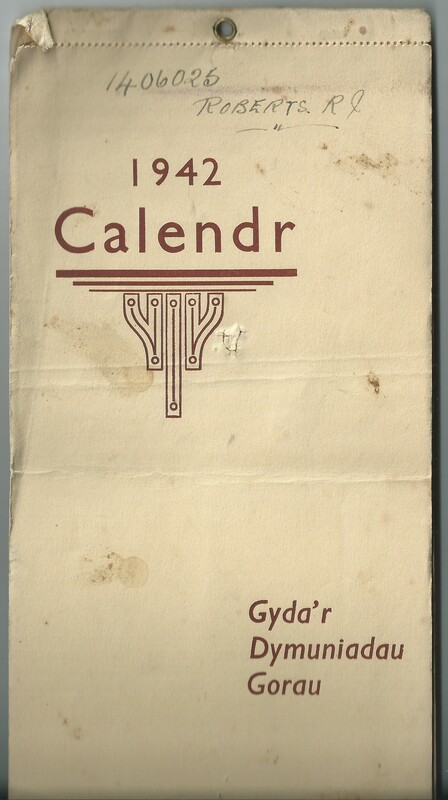 Scanned copy of the front cover of a Welsh 1942 calendar used by LAC John Roberts, Wales, when he was stationed at Tealing and Kinnell during WWII. 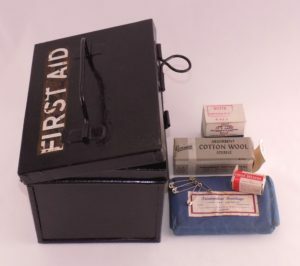 Notes written inside include his days off and when parcels were received. John was stationed at RAF Tiree during 1944-45. 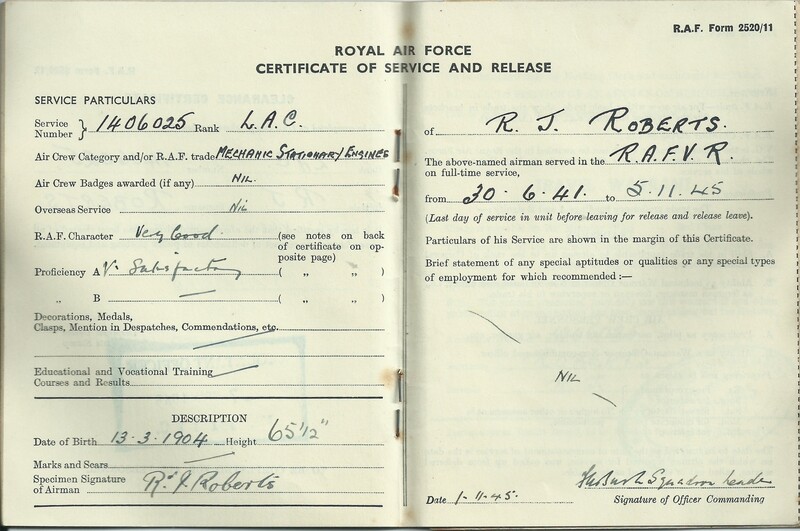 Scanned copy of an RAF Certificate of Service and Release for Leading Aircraftman John Roberts, Wales, who was stationed at RAF Tiree in 1944-45. 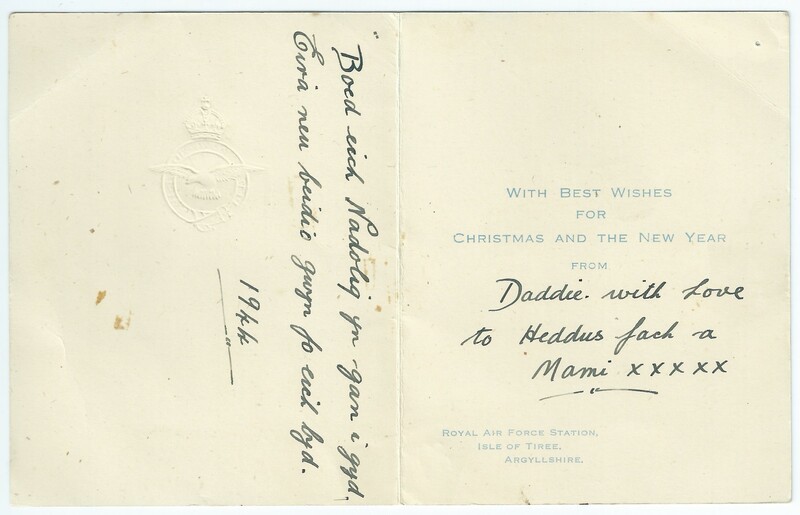 Scanned copy of a Christmas card posted from RAF Tiree to Wales in 1944. 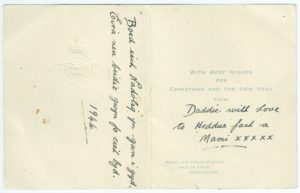 It reads “From daddie with love to little Heddus [who was born only 8 weeks previously] and Mum”. 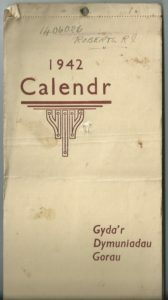 The poem in Welsh translates roughly as “With hope that your Chirstmas will be full of song / To snow, or not to snow, may your world be purely white”. 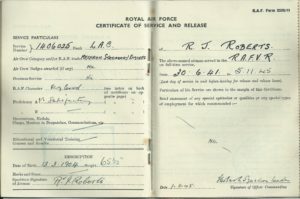 LAC John Roberts was stationed on Tiree in 1944-45. Black & white photograph of Leading Aircraftman John Roberts and his wife during WWII. 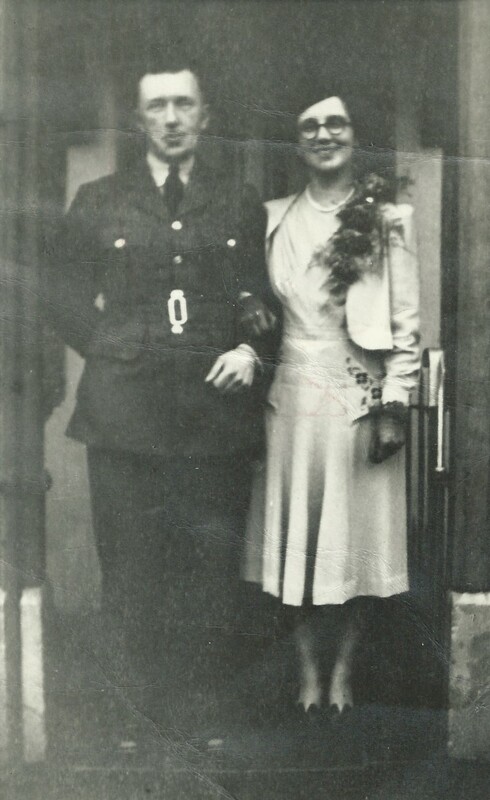 John served at RAF Tiree in 1944-45. 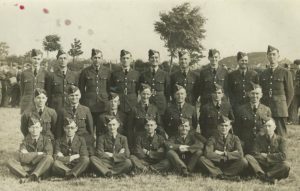 Black & white photograph of Leading Aircraftman John Roberts, Wales (front row, far right), with his RAF squadron during WWII (unknown location). 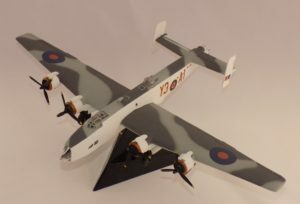 John served at RAF Tiree in 1944-45. 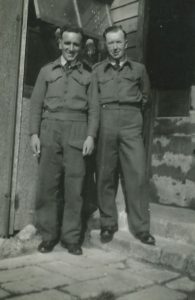 Black & white photograph of Leading Aircraftman Richard Roberts, Wales, (left) and an unidentified friend. 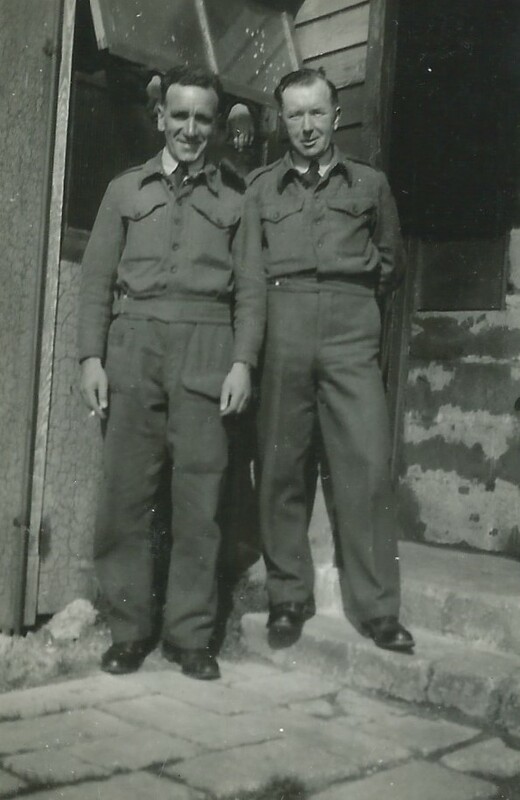 Both served at RAF Tiree in 1944-45. 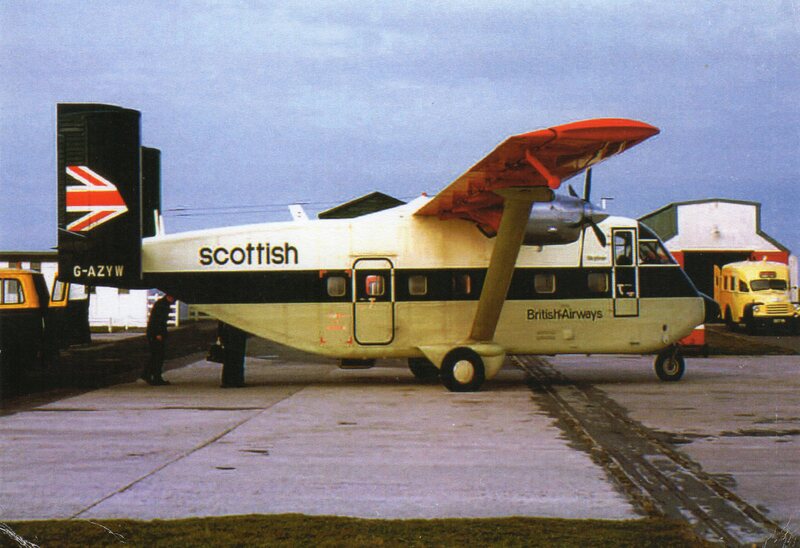 Colour postcard photograph of British Airways Shorts Skyvan passenger aeroplane G-AZYW at Tiree airport in 1973. Collection of 14 colour photo-prints of various scenes from Tiree from 1960 to 2010, including an passenger aircraft at Tiree airport, a double-decker bus at the pier, out-buildings at Coales, an old well, Kilkenneth chapel and Kirkapol farmland. 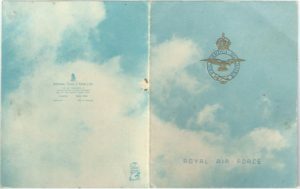 Five of the images are accessioned separately (see 2016.56.2 – 6).